MSE Creative Consulting Blog: Thank You "Warnings" Readers! So, please get your order in before they run out. 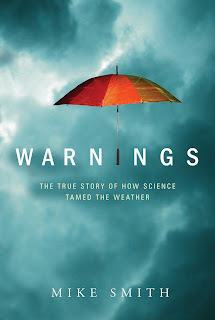 Here is a review from Barnes & Noble's site for Warnings. If you want to give a gift that will blow the recipient away, Warnings is that book!